This set is for the 1911 competition gun builder/shooter who wants an ULTRA LIGHT hammer weight for the fastest lock time with a hammer with a thumb cocking piece and any trigger pull weight that they are capable of producing. Suitable only for match competition 1911 pistols. Extreme Engineering Lite Speed Beveled Hammer. Super for Carry or Tactical Use. Lite Speed is designed for fast lock time with extreme durability for tactical and carry applications. Fits 1911, Kimber, Springfield, Colt, STI, SV, and Para. Light Speed Hammer. Manufactured from the same aerospace steel alloy as Extreme Engineering premium hammers. Extremely low mass due to innovative recontouring. Designed to be used for extremely light trigger pulls. Faster reset time due to low mass which reduces chances of following with very light trigger pulls. Sear bearing surface micro honed to produce that 2 lb. pull easily. Heat treated to 53-56 Rockwell C for extreme durability. Out lasts all other sears now on the market. Competition proven. If your having problems with follows with a light trigger pull set up, this is the sear that corrects the problem. Fits Kimber, Springfield, 1911, STI, SV, and Para. Ultra Light Low-Mass Sear. These Extreme Engineering Race disconnectors are a great way to improve the trigger pull on your 1911 or 2011. 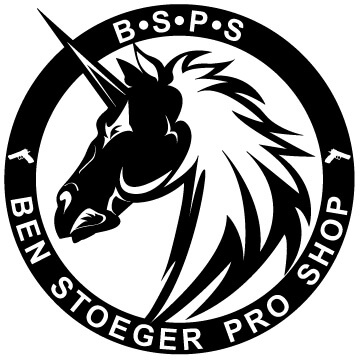 © 2015 BenStoegerProShop. 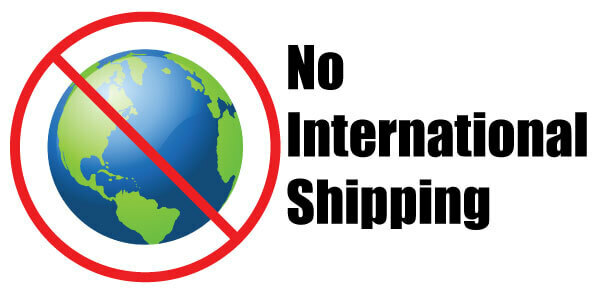 All Rights Reserved.eCommerce Software by Bigcommerce.